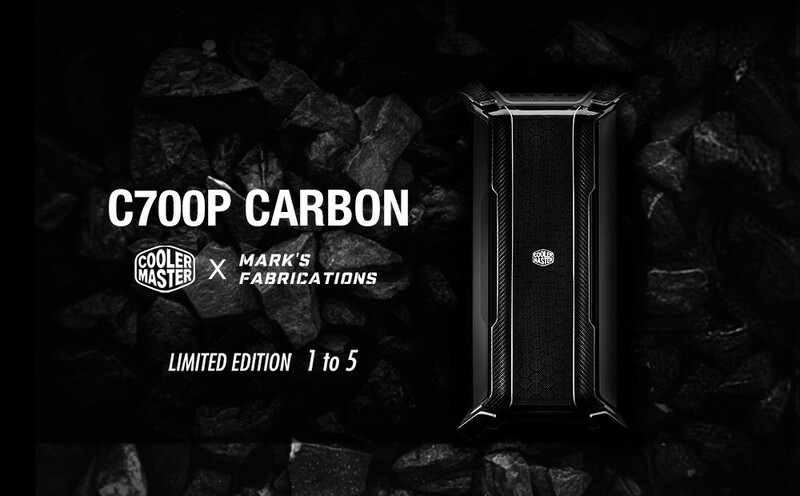 Cooler Master and Mark’s Fabrications, Case Mod World Series 2018 2nd place winner, have joined forces to unleash the C700P Carbon – a Carbon Fiber limited edition of five units only. 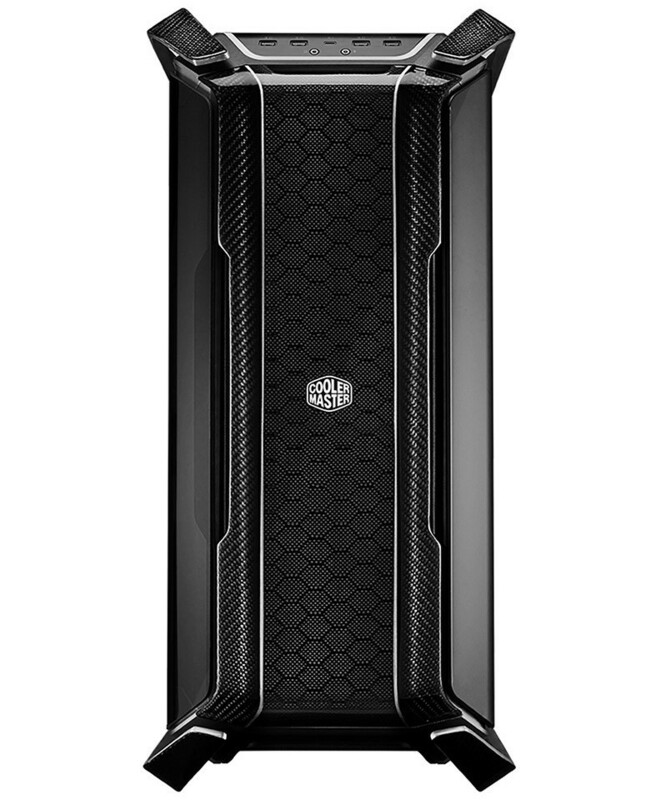 The handcrafted carbon fiber accented PC case brings an unmatched level of luxury, exclusivity and design to Cooler Master’s flagship case. This luxurious limited edition C700P has been designed and modified by Mark’s Fabrications to deliver unmatched craftsmanship and unparalleled strength. 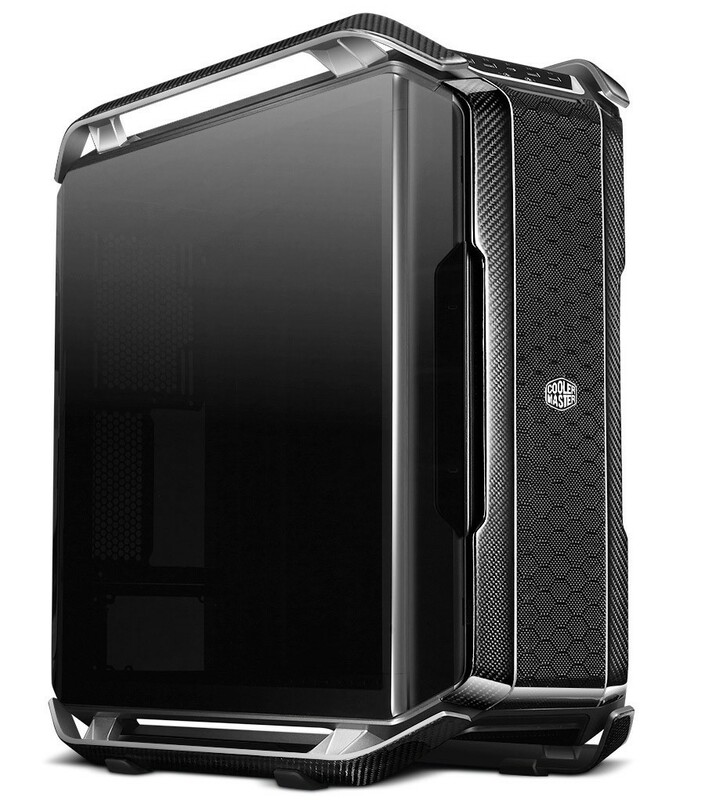 The iconic bar handles that dominate the top and bottom of the case have been enhanced by adding carbon fiber on the C700P Carbon. 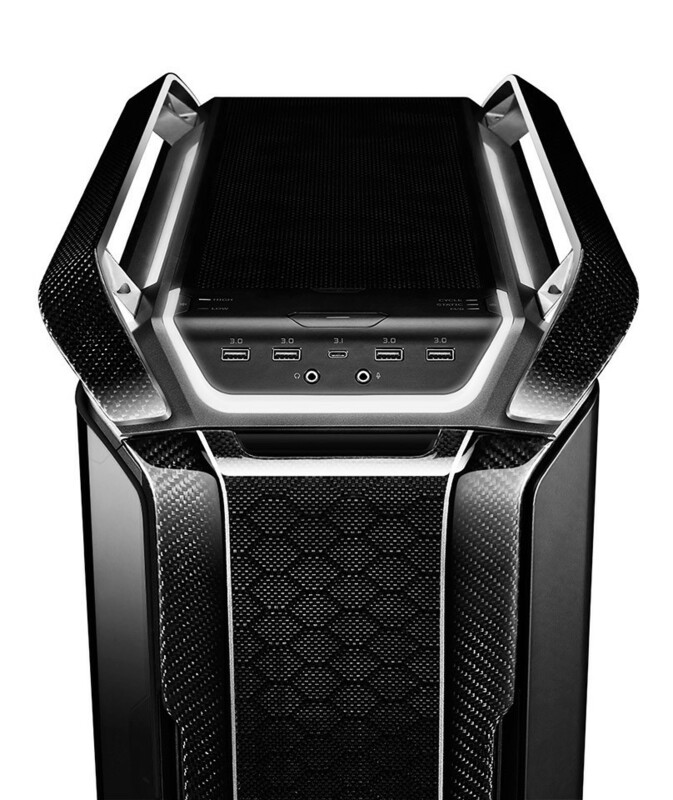 The front panel is meticulously made with two type carbon fiber: twill weave carbon fiber and wasp carbon fiber. The back frame completes the full carbon fiber touch.